We are so proud of all the children! They worked so hard all term and did so well to sing the songs and the join in all the actions! A special well done to all the actors who were very brave to go on stage for their big performance!! It’s time for the Nativity!! The children have been practicing their songs and all the actions ready for our performance. 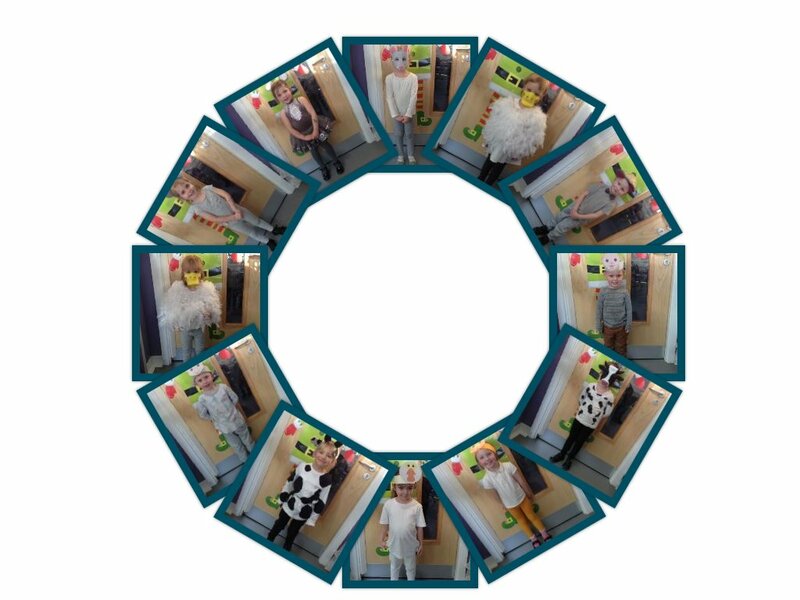 We will be having our dress rehearsal Monday for KS1 and then the big show for our Mummies and Daddies on Wednesday. I hope that everyone enjoys the hard work that all the children have put into their Nativity this year!! Friday Trip to the Pantomime! 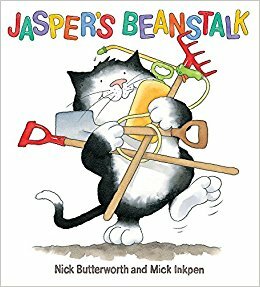 Morning Session will be walking to West Minster first thing to enjoy the show with Reception and Year 1. We will then be walking back to school in time for the end of session. Children from our afternoon session are welcome to attend but must be dropped off at West Minster School by 9:20 and collected promptly at 10:30. December is finally here and in the Nursery we are well and truly ready for Christmas to begin! The children will be learning about the meaning behind their advent calendars and will be taking turns to add a decoration each day to our Class Advent Christmas Tree. Our Christmas cards are ready to write this week, so we will be practicing our perfect pencil grip and trying our best to form the letters of our name and the people who are special to us. This is the last full week of practice of our Nativity play with Reception so we will be singing through the week whenever we can! It’s going to be so exciting to perform it to everyone, we hope that you will come and watch! 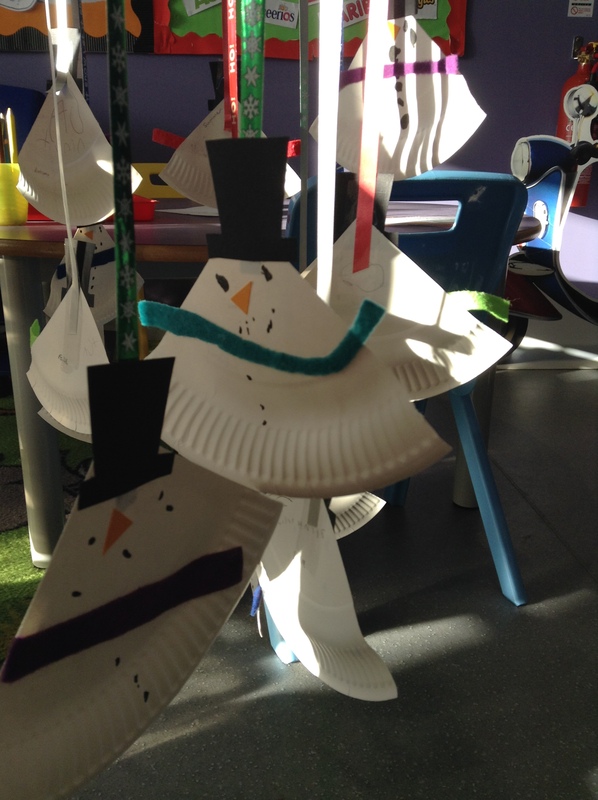 There have been lots of secret Christmas crafts going on, but here is a sneak peek at our Hall Hoop decorations. 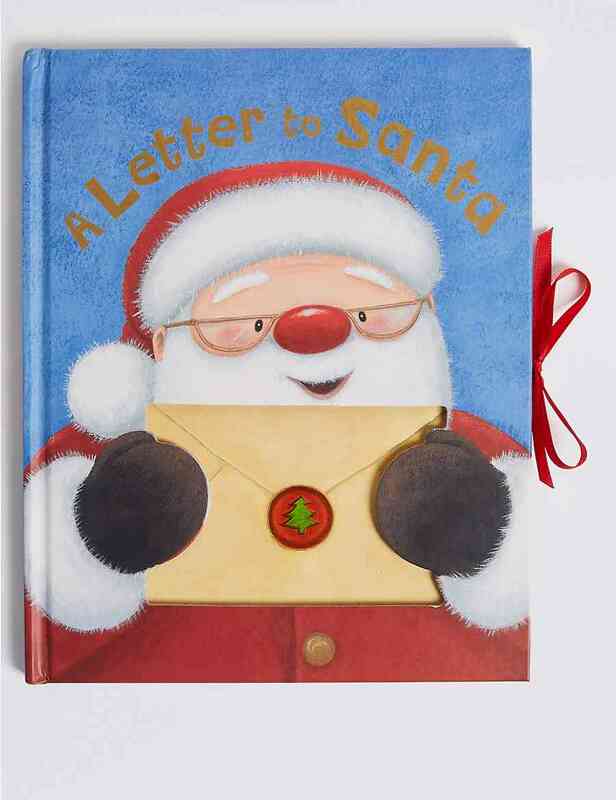 It’s time to write our letters to Father Christmas. We are going to write a class letter to Father Christmas. I hope he has time to read our letter! We are also going to be making our Christmas cards this week, but more about that later. Shhh…. 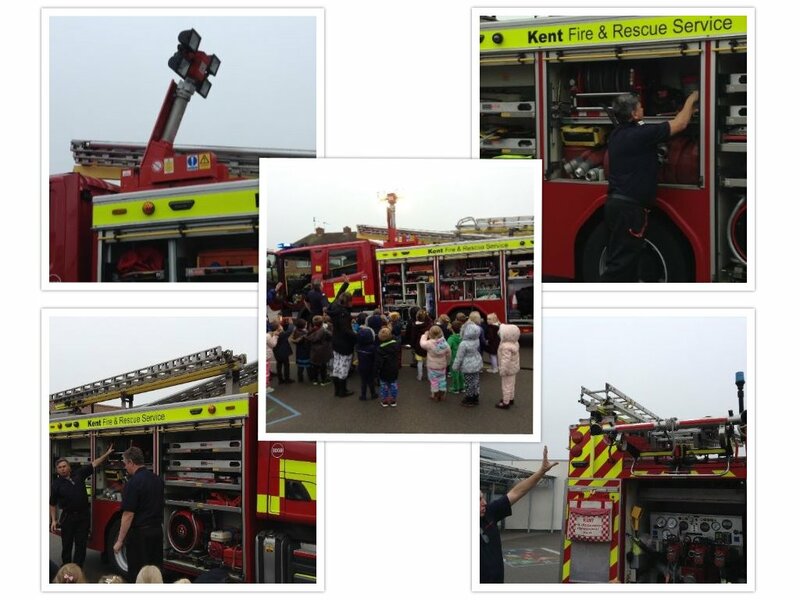 Reception and Nursery had a visit from the Firemen today! 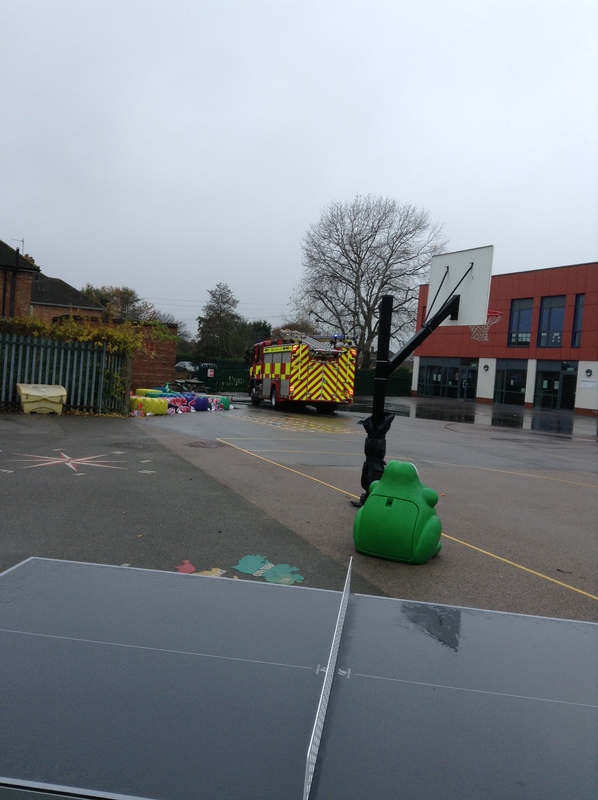 They showed us around their fire engine and told us about the big light on top that they use when it’s dark outside. We had to shout really loudly to wake it up. We waved and it waved back!! 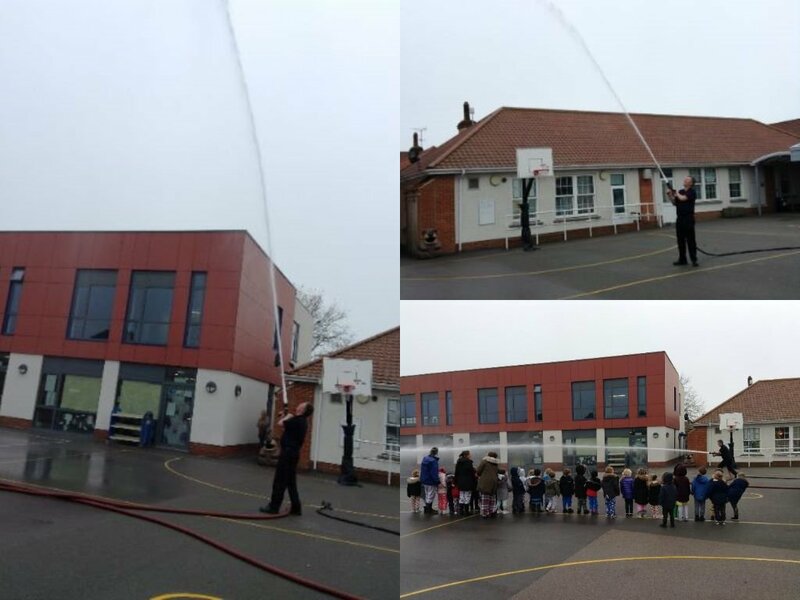 They showed us the fire hose and the Fireman sprayed it on the playground. It went so far. It is so that they can reach the fires far away and not get too close and be burnt. Suddenly they had a very important call and had to leave quickly. The Firemen are very brave. Thank you!! This week the children will learn about the story of the Nativity. We will listen to the story of the birth of Jesus and then start learning our Nativity play that will be performed to parents next month. 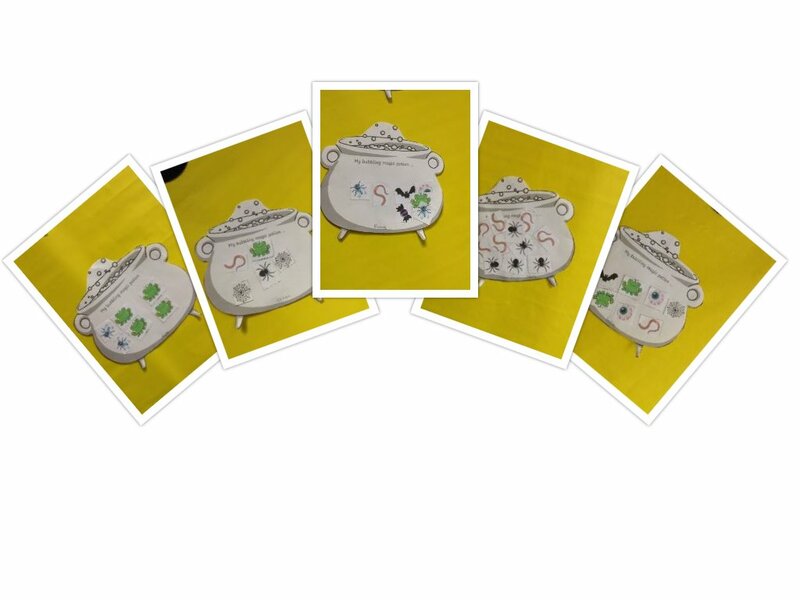 We are going to be practicing our counting by playing Teddy Numbers on the Interactive Whiteboard. The children must recognise the numeral and then count out and give the correct number of cakes to Teddy. Our activity this week is a big secret, but you will all find out what beautiful crafts we’ve been making soon enough!! We begin this week discussing Remembrance Day. The children will watch the CBeebies Remembrance day animation and discuss why we celebrate ‘Poppy Day’. Each of the children will then decorate a poppy using the base of a plastic bottle and paints. 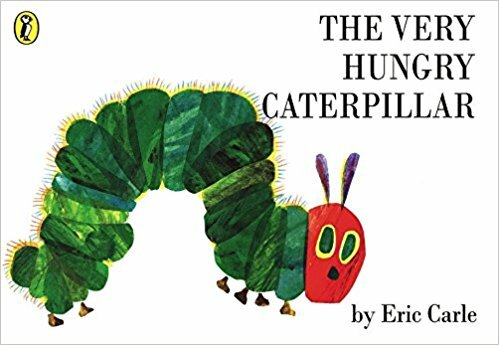 Later in the week the children will listen to the story of ‘Whatever Next’. We will be transforming the role play into Baby Bear’s rocket ship so that we can have picnics on the moon. We have two celebrations to learn about this week! On Monday we will be talking about Bonfire Night. 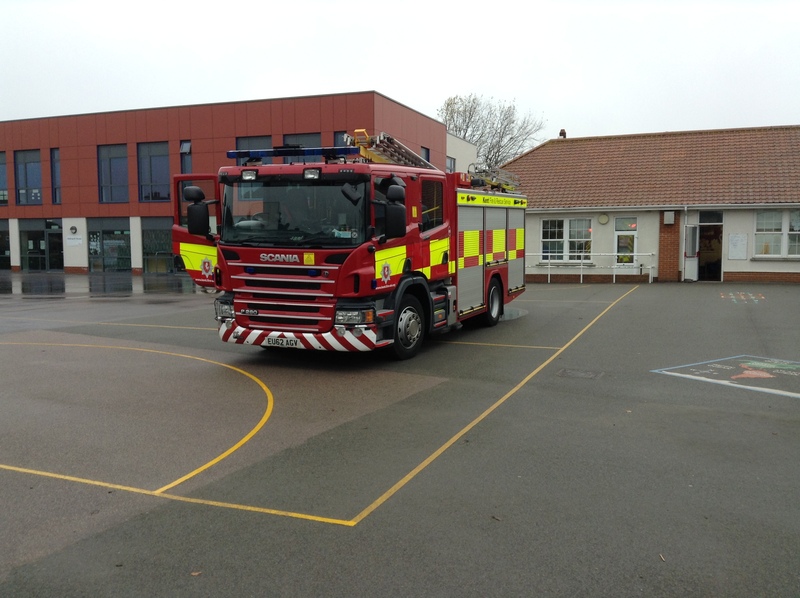 We will watch Fireman Sam’s Safety tips for Bonfire Night to make sure that we don’t get hurt. The children will be using brushes, paints and black card to make their own fireworks pictures. On Wednesday it is Diwali, the Festival of Lights. The children will explore how fireworks are used by different cultures to celebrate. We will learn about Rangoli patterns and the children will have the opportunity to create their own. 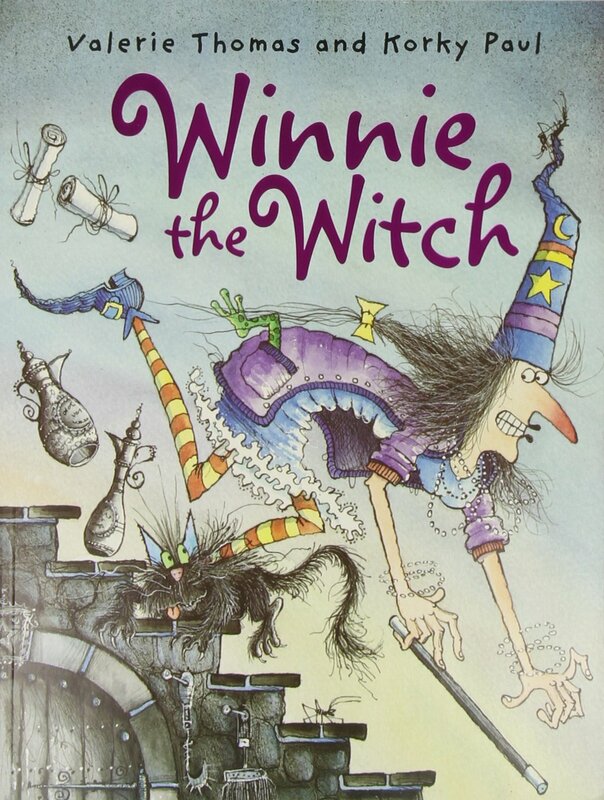 In the Nursery this week we listened to the story of Winnie the Witch and her cat Wilbur. The children enjoyed retelling the story using the story sack. We practiced our counting by making potions. How many frogs? Roll the dice and count out how many! 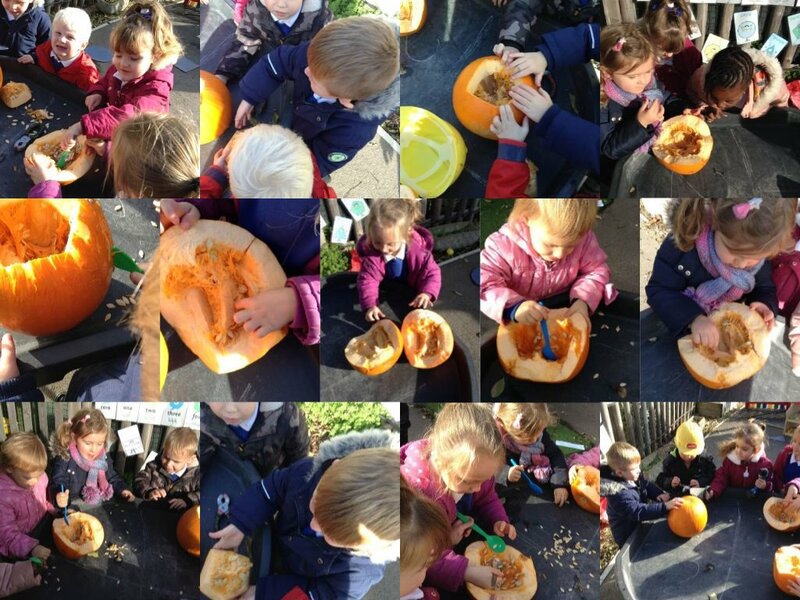 We really enjoyed looking at pumpkins. We used our hands and spoons to scoop out the insides. We found LOTS of seeds. 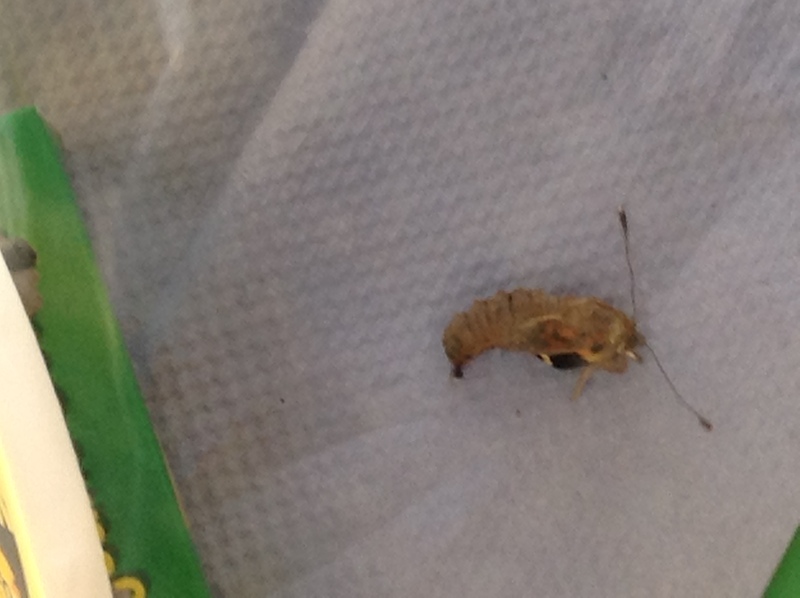 If we plant them, we may get pumpkins next year! 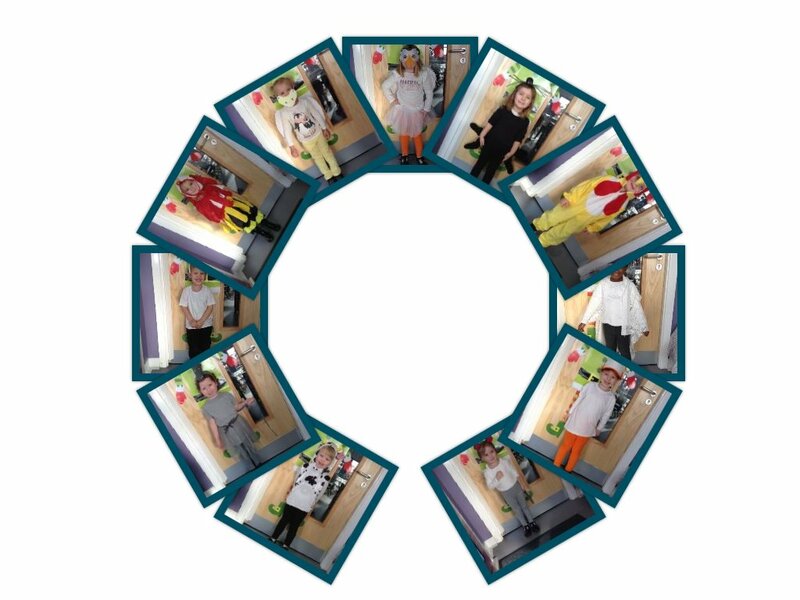 At the end of the week, we enjoyed a dress-up day. Look at our amazing costumes! There are lots of holidays to celebrate and learn about this term. There is Halloween, Bonfire Night, Diwali, and CHRISTMAS!! 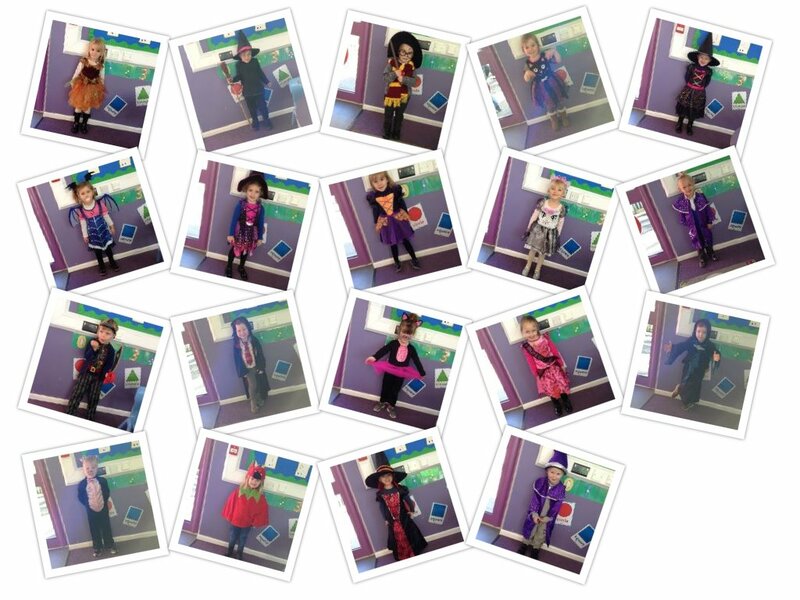 This term is filled with lots of fun, magic and wonder! We hope the children have as much fun as we do learning about all the different celebrations then preparing for Christmas and our Nativity. 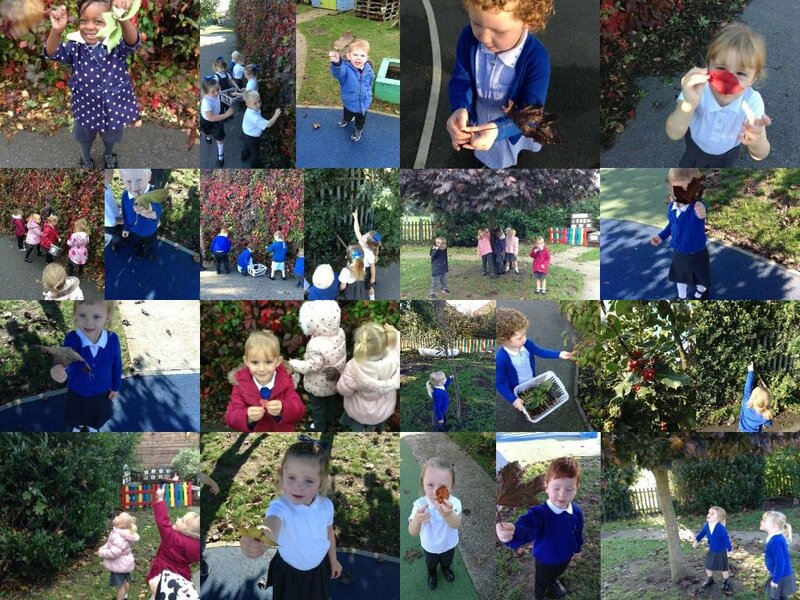 In groups the children explored our outside area to look for signs of Autumn. We found lots of different colour leaves on the trees and quite a few that have fallen onto the floor. The hedge near the field had lots of beautiful red leaves! We even found some red holly berries growing! This week the children will be painting self-portraits. We will be taking time to look in mirrors to notice our features. What colour is your hair? Tell me about your eyes. During circle time the children will think about their features and those of their friends. Are we the same? 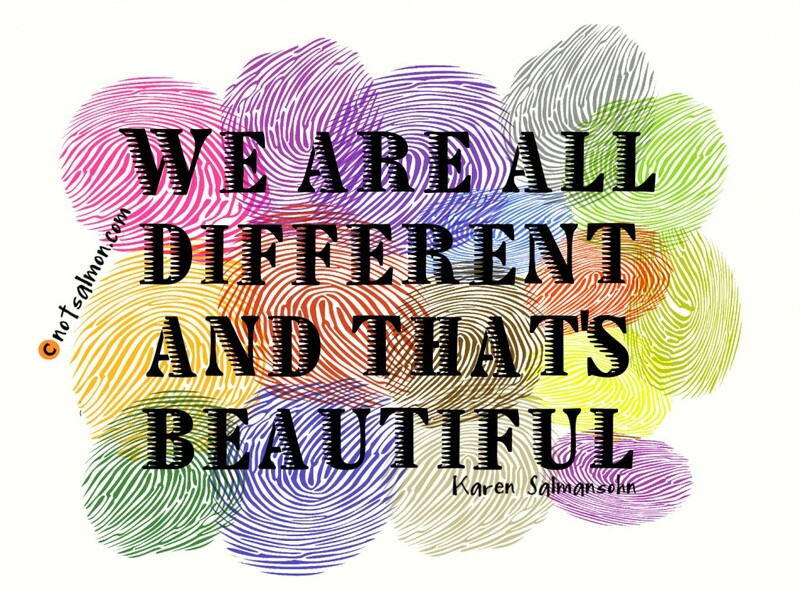 Is it ok to be different? All of the children have settled into the Nursery so well. We had great fun last week meeting all the new faces and exploring the inside and outside areas. This week we will be continuing to make new friends and get to know each other with some fun games at circle time. Do you think we will be able to remember EVERYONE’S names? The children will be showing us their cutting skills in their Learning Journals this week and we will be making the first petal on our Name Flower. Each term we will write out name to show how much we have grown during our time in Ducklings Class. Welcome back to all the Nursery Children and Parents! We hope you enjoyed the Summer Holidays and are ready and excited for the year ahead. This week the adults will be going on Home Visits to see all the new children that will start their Rose Street Nursery journey next week. We can’t wait to meet all our new friends and for us to start the year together! 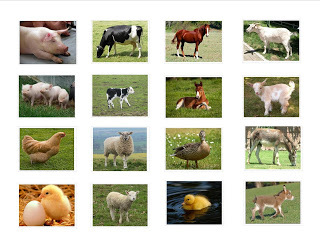 This week we are going to be learning about animal and their babies. There are lots of new words to learn. Can you name all these mummy and baby animals? 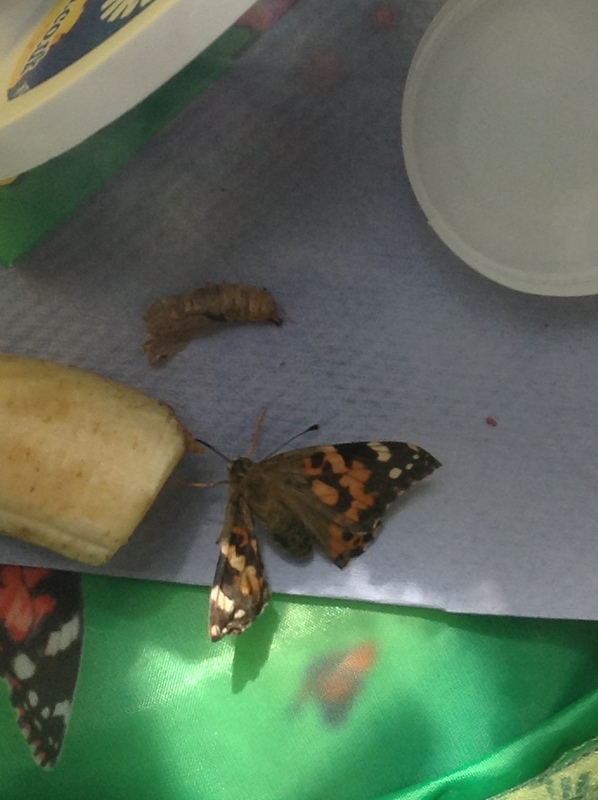 As the morning children came into school today one butterfly began to emerge. 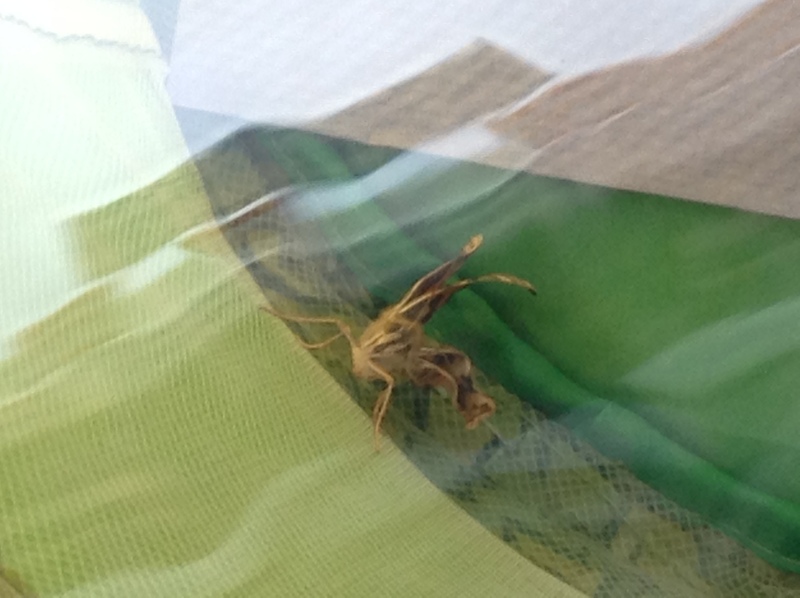 His wings were still a bit damp so he stayed near the edge waiting for them to dry. 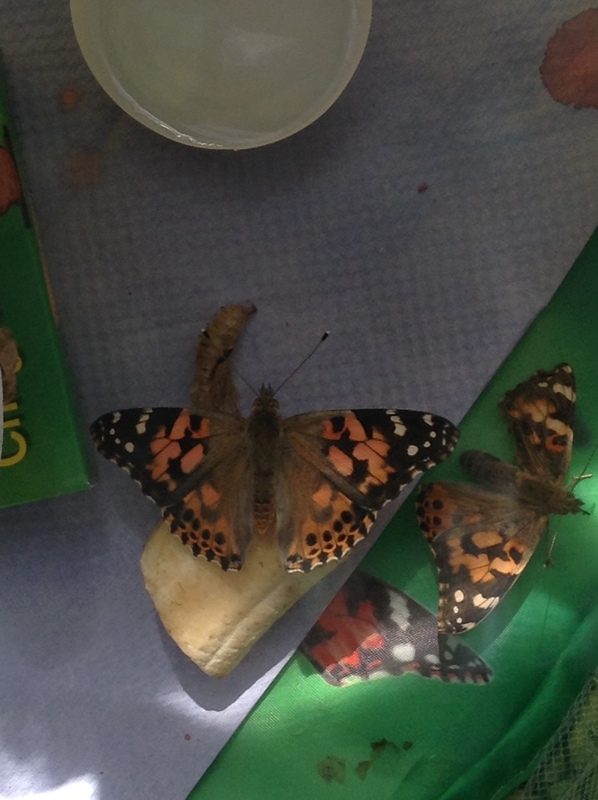 We had three butterflies all together. We read that they like bananas and other fruit so we shared some of our snack. This week the children will be looking at plants and their growth. The cress grew really fast last week! We will be planting a bean at school to take home. I wonder who’s bean will grow the tallest? 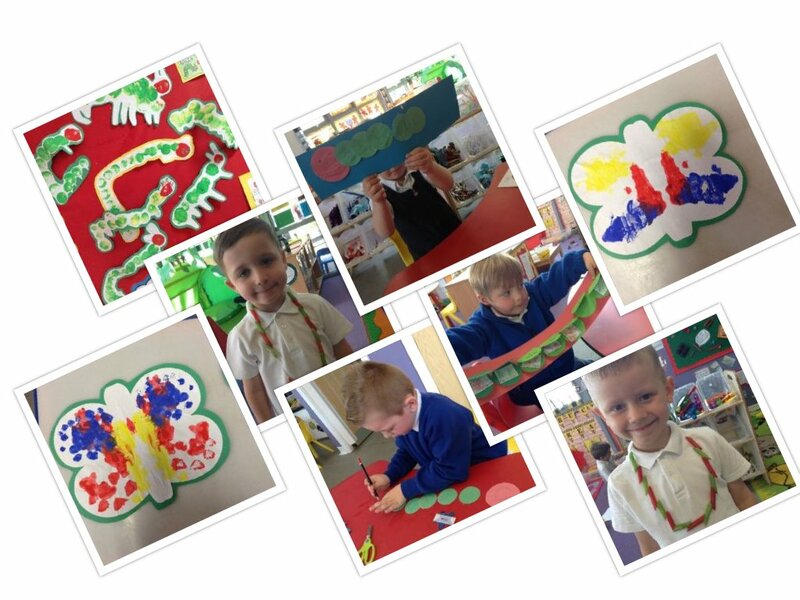 We have made balloon caterpillars, Hungry Caterpillar pattern necklaces, Caterpillar Names and Fold Butterfly pictures. 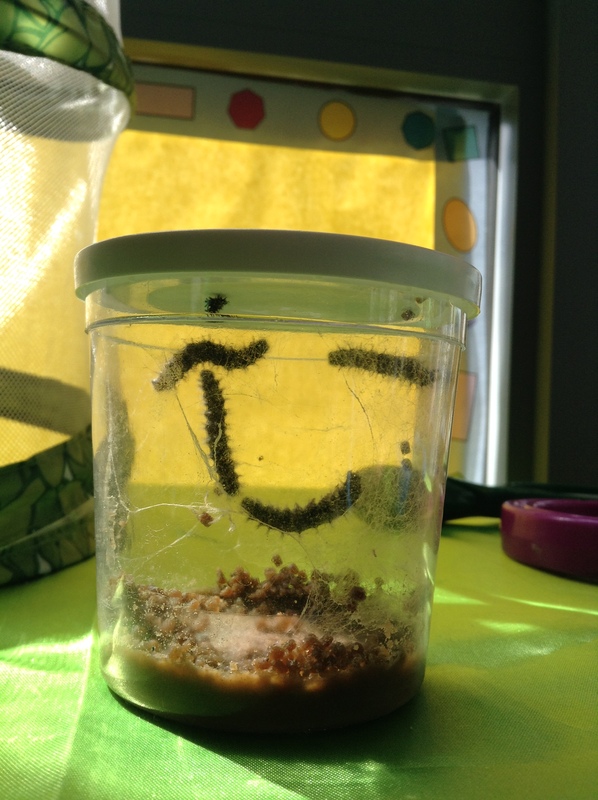 We have also had some very exciting visitors… CATERPILLARS!!! 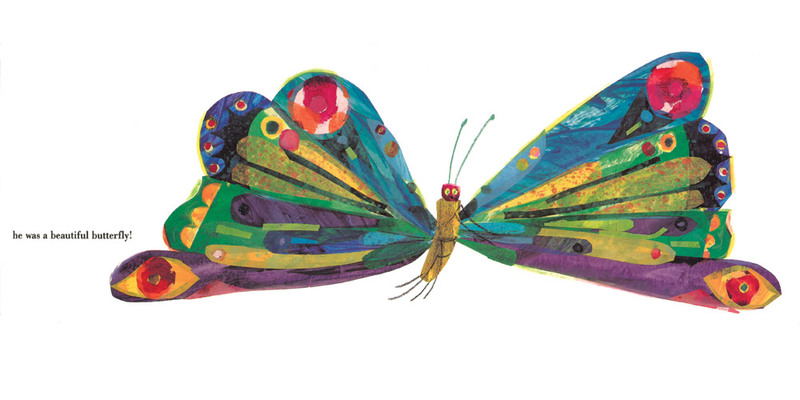 We are watching them carefully to see them get B-I-G like the caterpillar from our story, then they should make a cocoon and become BEAUTIFUL butterflies.